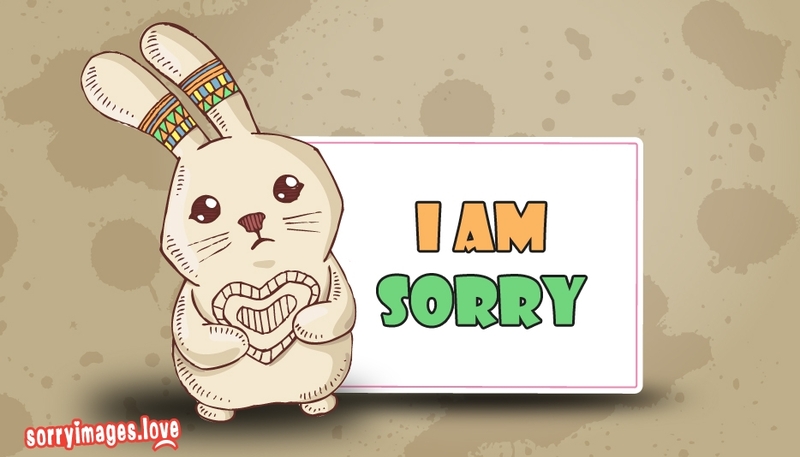 A cute buddy to say sorry to your friends or beloved ones on your behalf. Keep this sorry image as your Whatsapp wallpaper to confess your fault for messing things up with all your friends. A cute 'Sorry' wish to bring back smile to your near one's face.